You’ve come to the right place! 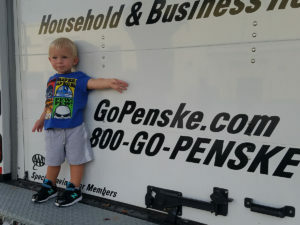 Whether you need a Penske truck for a one way, local, or business move, we can help. Give us a call today for availability and pricing.